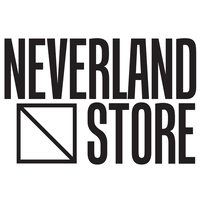 Find here the best Neverland Store coupons, vouchers and deals. The ultimate online streetwear destination, featuring the most sought after selection in men’s and women’s urban fashion wear. GOODBYE SUMMER SALE! Up to 50% off. AFTERPAY DAY. 25% OFF SITE WIDE.